A recently published study has revealed that pleurectomy and decortication (P/D) surgery helps improve the survival rate of patients with malignant pleural mesothelioma. However, there have been concerns expressed about how this surgical procedure may disrupt a patient’s health-related quality of life (HRQoL). Pleural mesothelioma accounts for roughly 75 percent of all mesothelioma diagnoses. 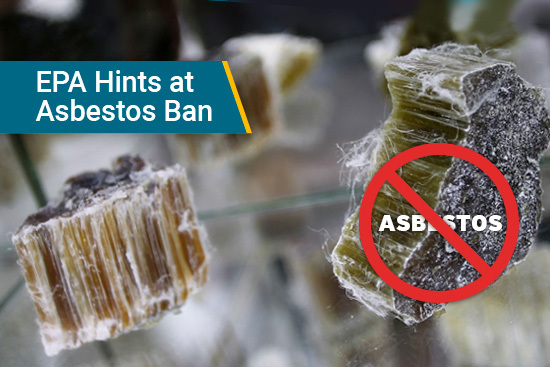 Sometimes this type of mesothelioma can be misdiagnosed as lung cancer. To make sure that patients are properly diagnosed, it is always a good idea for them to seek a second opinion. HRQoL was studied in malignant pleural patients that were having pleurectomy and decortication (P/D) surgery. The study consisted of 114 patients with a median age of 70 years old. They were analyzed prior to surgery and then reassessed 1, 4-5, and 10-11 months afterward. 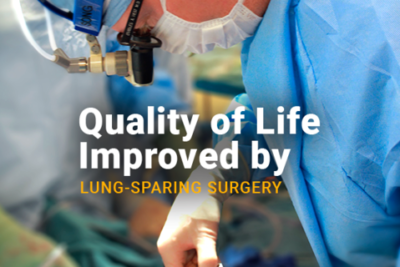 this procedure removes the diseased lining of a patient’s lung. It also removes any other tumors that are found in the chest. By using a series of tests, researchers investigated global health and variables that affected function and symptom domains. By creating subgroups, they analyzed each patient’s disease progression, histology, and tumor size. From the data, researchers were quick to conclude that the health-related quality of life, function and symptom domains were affected in non-epithelioid histology. This also included patients that had a larger tumor size. However, researchers discovered that the greatest improvement for patients occurred after they had the P/D procedure. This improvement was noticed after the first month and during follow-ups after the operation. Many pleural mesothelioma patients elect to have this type of surgery vice the extrapleural pneumonectomy (EPP), because it is just as effective as EPP and patients typically have a better quality of life after the procedure. One of the researchers and authors from this study was Dr. Wickii T. Vigneswaran. He is known internationally as the director of Thoracic Surgery at the Loyola University Health System. Vigneswaran treats diseases of the lungs, pleura and mediastinum. He is also recognized for treating mesothelioma surgically. Before coming to Loyola, Vigneswaran was a part of the Cardiac and Thoracic Surgery department at the University of Chicago. At this institution, he established a lung transplant program and a mesothelioma department. Since mesothelioma is such a rare cancer, it is best that a patient finds a doctor that is specialized in treating it. 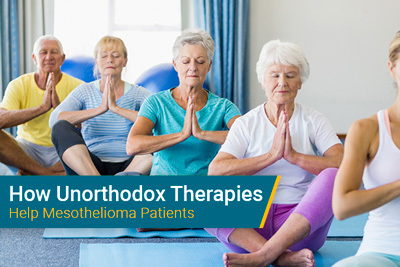 Mesothelioma specialists are very knowledgeable about treatment options, research, and clinical trials. A prognosis for a patient that’s been diagnosed with pleural mesothelioma is between 12 and 21 months. Factors such as treatment and advancement of a patient’s disease can play a key role in this time frame. 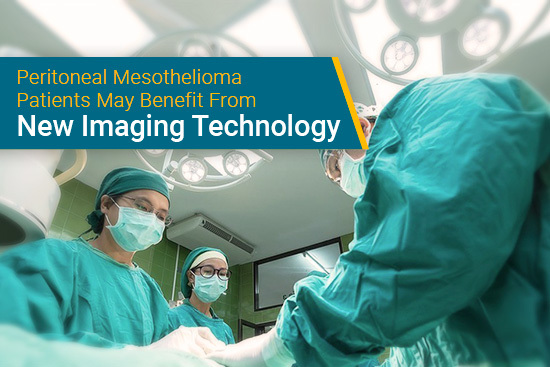 It is important that any mesothelioma patient takes action to surpass their prognosis. Participating in clinical trials can be very beneficial to a patient. Also, finding the right specialized doctor can make your medical journey less stressful. EORTC QLQ-C30. EORTC Quality of Life. Retrieved from: http://groups.eortc.be/qol/eortc-qlq-c30. Accessed: 09/28/2017. Influence of Pleurectomy and Decortication in Health-Related Quality of Life Among Patients with Malignant Pleural Mesothelioma. Springer Link. Retrieved from: https://link.springer.com/article/10.1007/s00268-017-4264-4. Accessed: 09/28/2017. Wickii Vigneswaran, MD, internationally known thoracic surgeon, joins Loyola. Loyola Medicine. Retrieved from: https://www.loyolamedicine.org/news/wickii-vigneswaran-md-internationally-known-thoracic-surgeon-joins-loyola-01272016. Accessed: 09/29/2017.